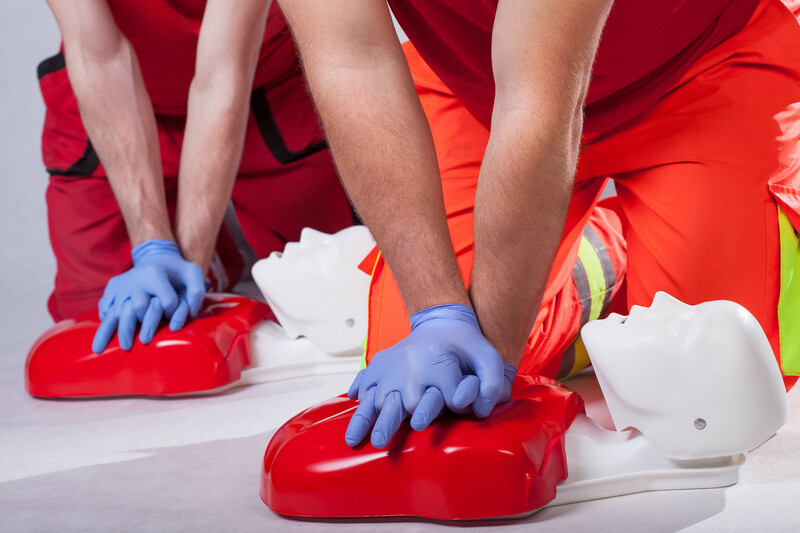 A First Aid certificate can be a very useful tool. The aim of the training is to give people the skills to provide support to someone who's suffered an injury. You are given the knowledge to potentially save someone's life. It's a very rewarding skill to have although we hope you never have to be in a situation to use it. The other big plus point is that it makes you more employable if you're trained up. Many businesses require a first aider on site during opening hours. If you're trained, you become a great asset to a company just by having that certificate. It doesn't mean you automatically get a job but finding work is about making yourself more employable to businesses. The last plus point is confidence. Becoming certified at anything helps build confidence. All the training is completed in a classroom amongst other people. We are all about getting people together and giving them social confidence. We hope that anyone who goes on a first aid course achieves all 3 points so that it helps them progress to the next stage of their life. There is no finite list of who qualifies for funding. We mainly ask that people are either homeless or come from a homeless background. If you're unsure that you qualify then the best thing to do is contact us and one of our staff will help you. So you're interested in becoming a qualified first aider? The next step is to give us a call on 0151 237 3986 or use the contact form to get in touch. Our team is on hand to give you all the help and advice you need.